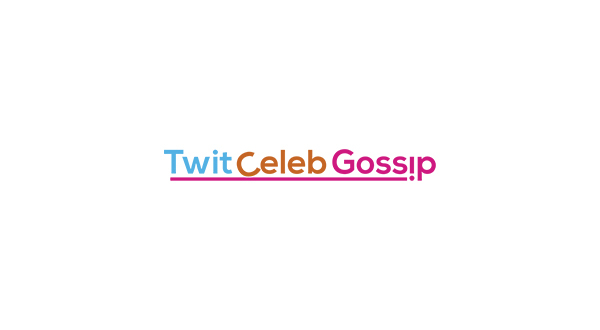 Celebrity Big Brother 2015: Things get heated between Keith Chegwin and Perez Hilton! In tonight’s highlight show things start to get heated between Keith Chegwin and Perez Hilton. Tonight’s show covers the highlights from yesterday’s live eviction. As the Housemates wake up, on eviction day, they discuss Perez’s antics from last night. In the kitchen, Keith is offering advice to Perez, who says “I genuinely want to go home!”. 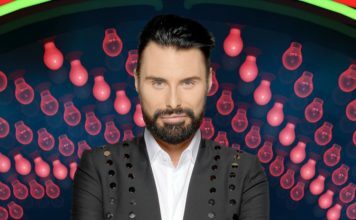 Keith suggests that he needs to consider other people’s emotions and asks why he doesn’t just quit – Perez admits it’s because he wouldn’t get paid. Perez doesn’t seem to listen to Keith, which frustrates him. Patsy calls from the sofa and says that Perez doesn’t let people talk, and Nadia adds that he has let his friends down. When Katie Hopkins starts antagonising Perez and questioning why Keith gives him the time of day, Keith loses his patience and says, “I’m not going to be irrational, walking around, stomping around and shouting things out…I’m not just going to walk away from everybody”. Katie Hopkins disagrees and says that Keith, Patsy and Nadia are doing the wrong thing by “entertaining this little cretin”. 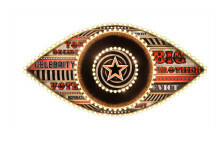 Celebrity Big Brother eviction show highlights are on Channel 5 at 9pm tonight. 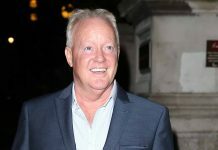 Keith Chegwin dies aged 60!